Re: International medical graduates and quality of care: What if quality of care in developing country is better than UK’s? Re: International medical graduates and quality of care Aneez Esmail, Julian Simpson. 356:doi10.1136/bmj.j574 International Medical Graduates and quality of care: What if quality of care in developing country is better than UK’s? 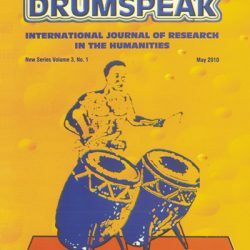 The excellent Editorial [February 6 2017] of Professor Aneez Esmail and Julian Simpson, hemmed in as it is to comparing and contrasting UK health care  with that of the USA vis-à-vis foreign trained doctors, was not expected to address the question: What if certain aspects of the quality of care in a developing country, say Ghana, is better than that in the UK? What is a doctor trained in Ghana by UK-trained doctors to do when he/she sees something taught at home is contradicted by UK practice with disastrous results? JUST SEE WHO MY GREATEST TEACHERS IN MEDICINE WERE! I dare to ask 21st Century Clinicians to compare themselves with those who taught me, and state honestly whether apart from the CT Scans, Ultrasound machines, MRI’s, and microsurgical techniques, they boast better clinical acumen than these grand-teachers?. I was trained at London University’s Westminster Hospital School of Medicine by the world’s greatest – Sir Clement Price-Thomas, Surgeon of King George VI, Sir Richard Bayliss Physician of Queen Elizabeth II, Sir Stanford Cade, World Number One in cancer surgery assisted by Charlie Westbury MS MRCP FRCS, then Professor J Pulvertaft (Pathology), Sir Arthur Bell Obs/Gynae, etc. and at the Post-graduate level Malariologist Professor Brian Maegraith, Liverpool University School of Tropical Medicine, Sir John Dacie, Haematologist at Hammersmith Hospital where Professors John Goodwin (Cardiology) and J McMichael assisted by Dr Celia Oakley taught me Cardiology, and where I first met Dr Geraint James who introduced me to his wife Professor (later Dame) Sheila Sherlock [2 3] of Royal Free Hospital, where I worked with the Artificial Kidney King of Europe Dr Stanley Shaldon. All these were Clinicians with the “History-Inspection-Palpation-Percussion-Auscultation” (HIPPA) approach to patient care which was what I taught my undergraduate and post-graduate students in Ghana. Then at Cambridge University I was very fortunate to be instructed in Haemoglobinopathy and G6PD Enzymopathy by Professor Hermann Lehmann FRS the Doyen of Abnormal Haemoglobins. Back home in Ghana my Mentors were Colonial Physician Dr Albert Hawe MD FRCP  and Ghanaian Dr Silas Dodu MD FRCP DTMH who had collected most of the prizes at the University of Sheffield. the Professors were so astounded they asked how I did it, and I just said “It’s the British Undergraduate Exercise that prepared me for the bush”. The situation in the UK has drastically changed. Ghanaian doctors we taught would end up in the UK and be introduced to practice that looked at the blood of the patient before looking at the patient – quite opposite to what we taught them, preferring to look at Protocols hung up on a wall without realising that what is good for one patient may be poison for another. Or that what is recommended by NICE Guidelines could be killing patients [5-7]. How many British doctors, I wonder, are aware that I said 42 years ago in The Lancet that blood transfusion precipitated sickle cell crises? Or that Graham Serjeant described a sickle cell anaemia lady he had never transfused but who going to the USA on holiday from Jamaica, checked into a Clinic for routine tests, was found to be anaemic and promptly transfused, only to die within 48 hours? Or that I have described an “SS” man who would go into sickle cell crisis whenever Haemoglobin level rose above 9 grams per deci-Litre? ? I once referred one such patient to Professor Lucio Luzzatto at London’s Post-Graduate Medical School Hammersmith Hospital to venesect her every 6 months to bring Hb below 9 grams lest she went into sickle crisis. Sadly, with dogged determination British doctors would follow a Protocol that said Hb should not fall below 11.0 grams per deci Litre . How many British Doctors would persist with Morphine and Diamorphine even when NCEPOD Report damned the Opiate Culture? [12-19]. Yet NICE continues to recommend intravenous Opiates? [5-7 12-19]. Even when a Nigerian Consultant Haematologist in a UK Teaching Hospital, himself “SS,” wrote a BMJ Editorial on Hydroxyurea saying “patients had been voting with their feet due to side effects” [20 21] clinicians continued to prescribe it. My immediate elder brother, my immediate younger brother, and the 5th of my parents’ 11 children had sickle cell disease . I know the disease first hand. 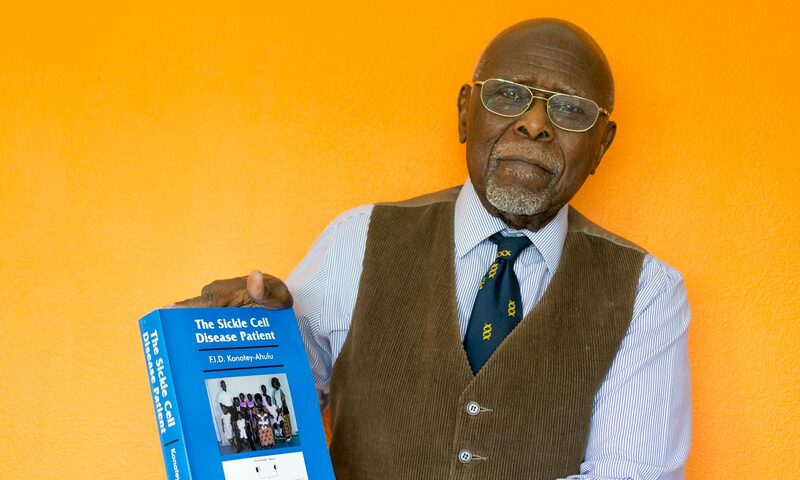 Having grown tired of criticising other clinicians about their mismanagement of patients with sickle cell disease I am offering doctors, nurses, patients and their relatives a real alternative to what the rest of the world (apart from Graham Serjeant  in the West Indies) prescribes . My approach brings hospitalisation to a minimum, preferring patient management to disease treatment [25-29]. My kascdispatma (spelt fully above) produces PATIENT ACHIEVERS who use their non-abnormal haemoglobin genes inherited from the same parents to achieve things that their siblings without the disease have not achieved [30 31]. G6PD status of patients, meaningful genetic counselling with voluntary family size limitation , avoidance of harmful received wisdom underline the Common Sense Public Health Approach that is the defining feature of kascdispatma When Professor Helen Ranney of Albert Einstein University College of Medicine New York says “There is no single clinical experience in the United States comparable to that of Dr Konotey-Ahulu “ should not serious clinicians and parents struggling to look after sickle cell disease patients try my kascdispatma?. 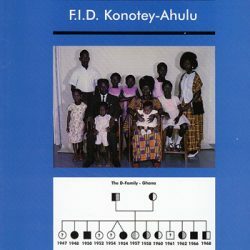 4 Konotey-Ahulu FID. Some personal encounters with a remarkable physician. (Tribute to Dr Albert Joseph Howe, OBE, CBE, MD, FRCP, DTMH). Ghana Med J 1979; 18: 88-90. 11 Claster Susan, Vichinsky Elliott P. Managing sickle cell disease. 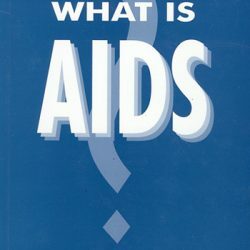 BMJ 1997; 327: 1151-1155. Doi:10.1136/bmj.327.7424.1151. 24 Davies SC, Oni L. Management of patients with sickle cell disease. BMJ 1997; 315: 656-660. 30 Konotey-Ahulu FID. Sickle cell achievers’ conference. SICKLE CELL News Review 1995; Summer Edition: 5. 33 Ranney Helen. “There is no single clinical experience in the United States comparable to that of Dr Konotey-Ahulu”. In Summary of Symposium on Sickle Cell Disease – Diagnosis, Management, Education, and Research – In Sickle Cell Disease, Editors Abramson, JF Bertles, Doris Wethers (C. Mosby & Co) 1972, page 320.